Large 2 unit with all separate utilities. Ideal owner occupied. Lower unit features 3 bedrooms 2 full baths, huge living room, large eat in kitchen , formal dining room, large rear entry with laundry area, All new carpeting downstairs, , upper unit features modern kitchen, formal dining room, 2 bedrooms, living room & full bath. Full basement, 2 car detached garage , CHECK IT OUT!! 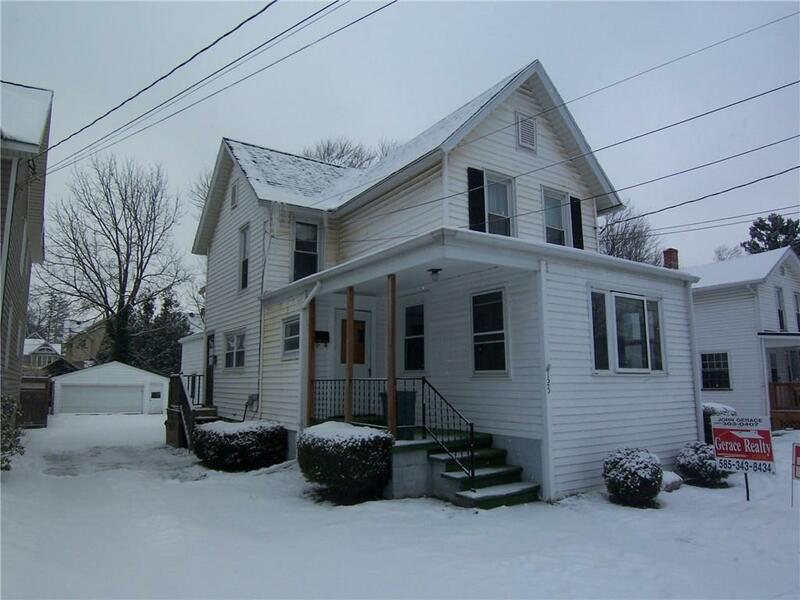 Directions To Property: Main Street To Summit St. Home Located On The Left Just Past Washington Avenue.